While hanging out with his friends in Radiator Springs, Lightening McQueen realizes that everyone knows his story, but he doesn't know anyone else's! 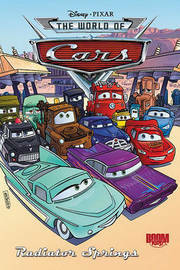 McQueen wants to know how his friends ended up in Radiator Springs...and why they decided to stay. 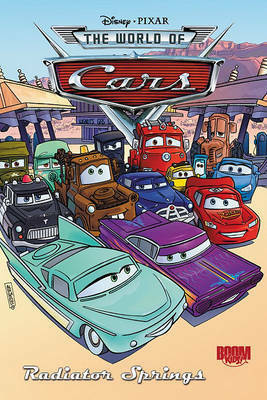 Find out in CARS: RADIATOR SPRINGS!